Learn how to easily navigate with a compass, to never feel lost again! 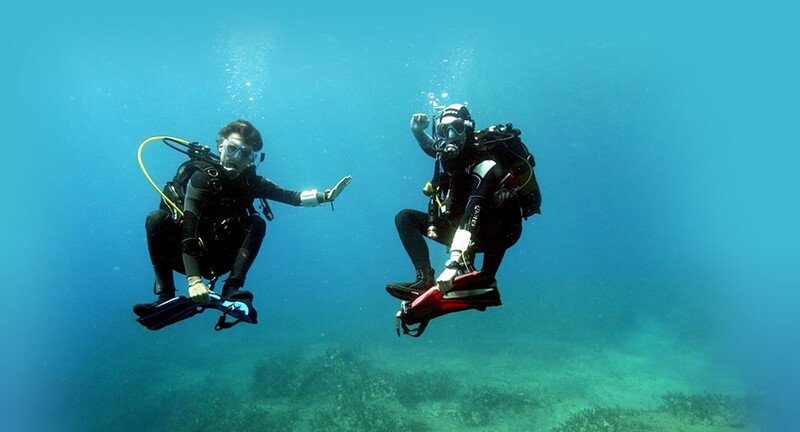 To make it easier when we are underwater, you will first practise using a compass on land. Knowing how to navigate will save time in finding your way, giving more time to find interesting life!